Today's card features next month's Stamp of the Month Tea-riffic and a bit of the Hello Lovely paper pack. 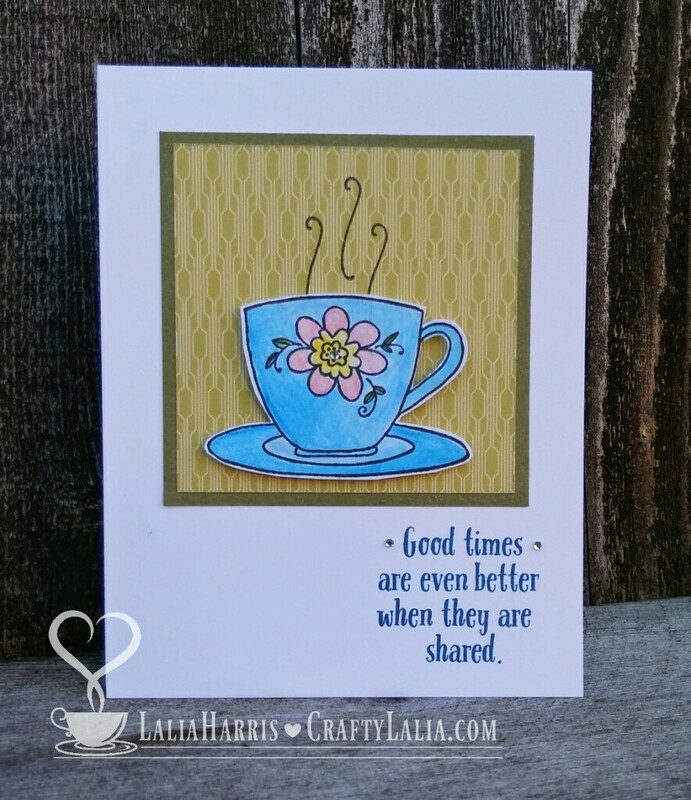 There's several reasons I'm posting this card before March 1 when the Stamp of the Month is available to purchase. You can get it free this month when you sign up to be a consultant. Details here. This is a card for next weekend's card workshop. Details on Facebook. 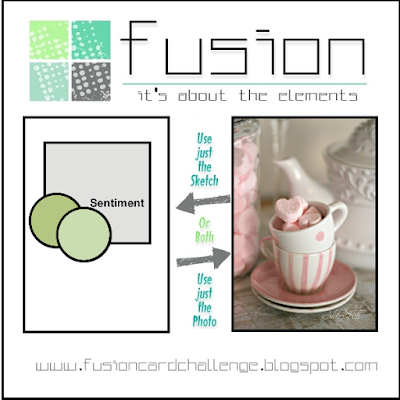 I'm posting it for a challenge on the Fusion Card Challenge website. Happy Crafting! Stay warm & well. Have you ever wondered "who on earth becomes a consultant?" My answer would be regular people who love to craft like YOU and me who love a discount on supplies. It also never hurts to make a little moolah along the way too! Here's how it happened for me. Six years ago, there was a sign up special. It wasn't nearly as good as this one. The paper and supplies in the kit weren't my thing. The stamps were awful. I still have them because nobody will buy them out of my for-sale bin. But that didn't matter. I had fun. I've made friends from all over the world. I bought pretty things. And get tons of beautiful stamps and papers for free every year with Select Product Credit. This year's kit is amazing. 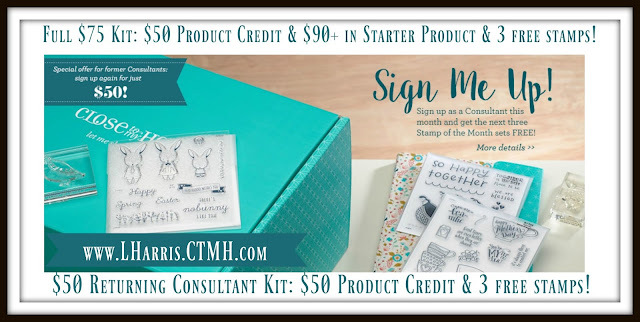 If you order the full sign up kit as a new consultant, you will get a beautiful starter kit valued over $200 and it comes in the most beautiful turquoise box as shown in the photo. 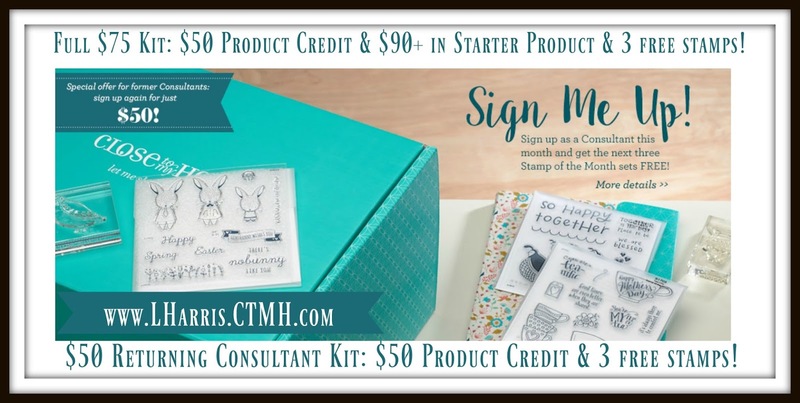 AND you have a $50 select product credit applied to your account to order your FAVORITE stamps and papers! It's $75 plus tax & shipping. That's the regular kit that's going to be available until this summer. In February, you'll also receive the Stamp of the Month for February, March & April with your kit. No strings attached! 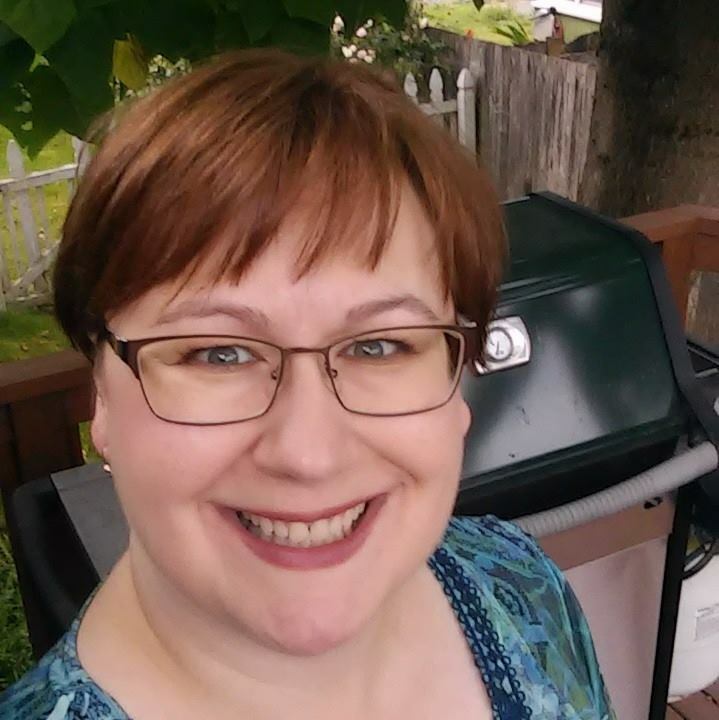 If you have already been a consultant, it's even better! Log in with your previous consultant info and you're eligible for a returning consultant no-kit sign up. For $50, you'll get the $50 credit and the 3 stamp of the month for free! I don't expect you to sign up today. Nope, I really don't. This post is to put a spark in your heart. Think about it and contact me. Let's talk before the end of the month! PS. I'll tell you how I have paid almost nothing for my stamps for the last 4 years.